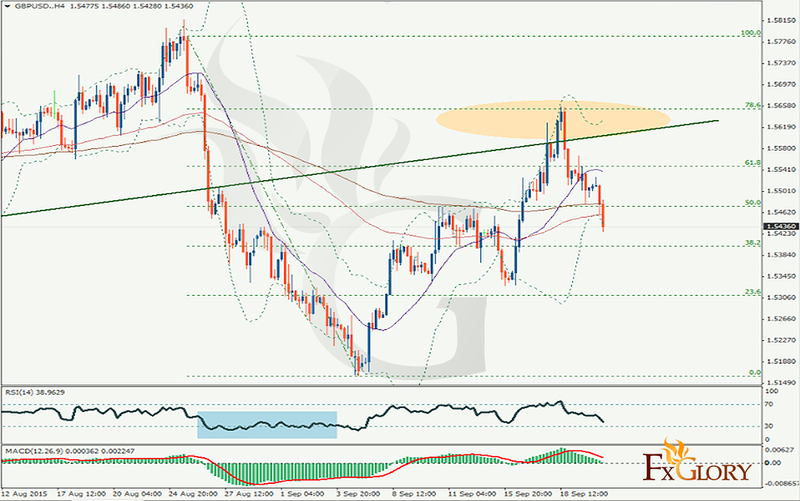 The touch and punch of 1.5474 as minor support strongly suggests that rebound from 1.5160 might be completed at 1.5656. Intraday bias turned again to the downside for 1.5335 support area. Break there down will confirm this idea and will likely extend the bearish movement from 1.5813 through 1.5160 support. On the contrary, above 1.5658 will turn bias back to the upside gain. In case of further rally be started, we’d expect strong resistance around 1.5650 as a 78.6 Fibo level is shown in the figure. In the larger picture, medium term has started falling around 1.7200 that must be completed at 1.4550. Momentum of the rebound from 1.4550 was relatively weak and the structure is somewhat corrective. Nevertheless, it seems that the pair does not have enough momentum at the time being in order to extend its decline completely according to the indicators.